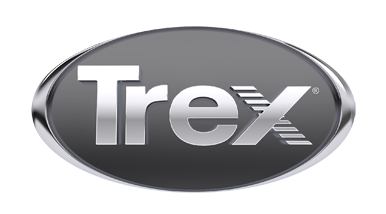 Three Rivers Custom Decks specializes is a full service design and build company specializing in custom Trex decks. We serve as Portland Metro area's most experienced Custom Deck design and build company. We pride ourselves on our record of customer satisfaction. From the initial design appointment, the free bid package we provide, all the way through a completed project, your experience with Three Rivers will likely be the best contractor experience you've had.